Children’s shoes need to be able to take quite a beating, and still remain comfortable for growing feet. 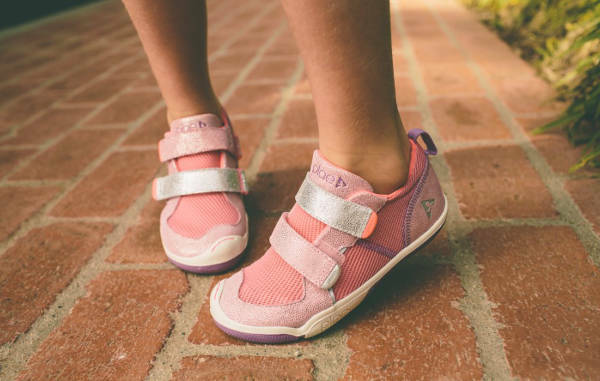 We’ve found these brilliant kicks, which are engineered specifically for children’s feet. 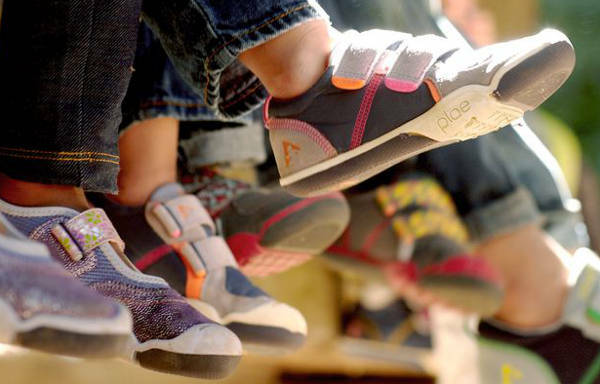 These children’s shoes are great in so many important ways. Yes, they are stylish, but they are also created specifically to suit and support growing feet, and are mercifully easy to put on. 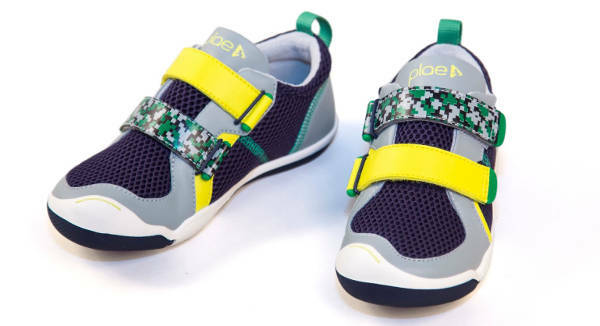 Plae shoes are made in a way that follows the contour of children’s feet. The aim is to leave the cartilage and bone room to grow. The tabs are also interchangeable for either thinner, wider or thicker feet. Great shock absorption has been taken into account, as well as protecting little toes with toe guards. The anti-microbial inserts are also washable. The shoes also have some great eco-cred. They are made from recycles and non-toxic materials. The shoes start at US$49.95 for the single-tab option, to US$59.95. Shoes in youth sizes are little more expensive than the kids sizes, and you can also grab some awesome tabs to jazz up the shoes even more. Plae does not ship to Australia so you will need a reshipper.